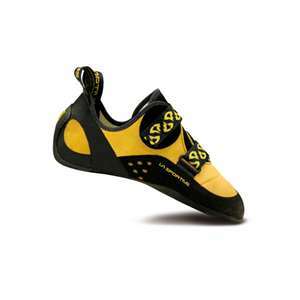 "Ever since their inception, the Katana Velcros have been my go-to kicks for any and all high performance climbing. They edge and smear well, have a reasonably chiseled toe for thin cracks, and can be worn comfortably on multi-pitch routes. My Morton’s toe (second is longer than the big) makes Miuras feel like mid-evil torture on my feet. Katanas, with a flatter last and a more forgiving toe box, strike the perfect balance between comfort and performance. 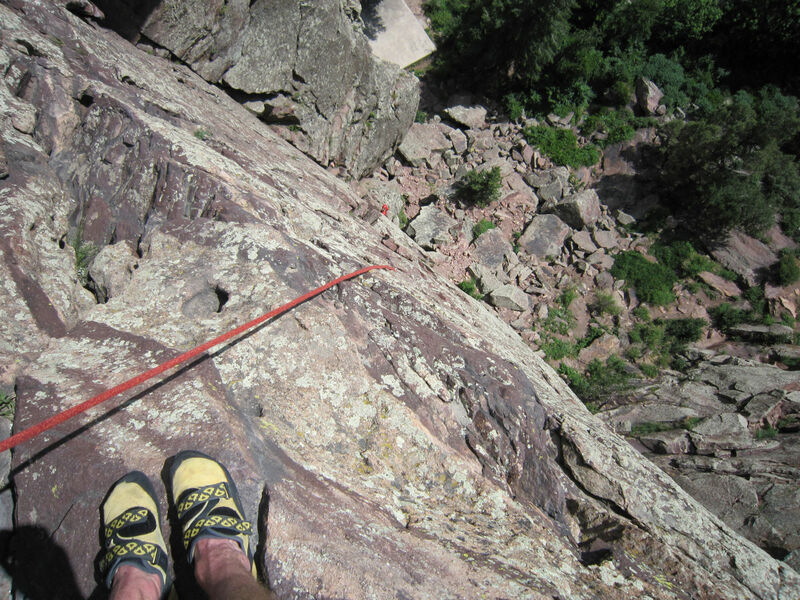 Over the past three or four pair that I’ve owned, my Katanas have climbed in Eldo, at Lumpy Ridge, on the Diamond, Boulder Canyon, South Platte, Rifle, the BRC, and just about anywhere else in the spectrum of climbing. They can be sized for a totally flat fit or a slightly curled performance fit. Recently, I’ve even heard of folks sizing them up to wear with socks as a high-end alpine rock shoe. If you’re looking for a new performance shoe for the summer, sport or trad, give these a try. They’re a great alternative to the aggressive fit of the Miura and will have you reaching for them for many different climbing pursuits." This article hit home. When I needed help with alcohol treatment center california I didn’t know where to get help.